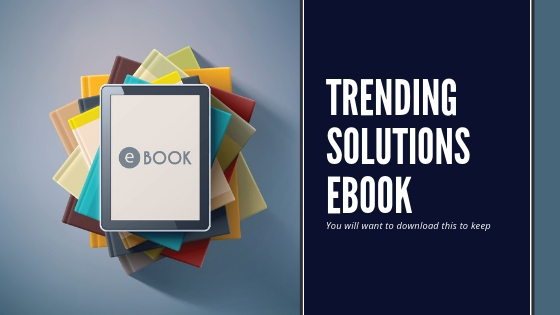 We are excited to be launching our latest ebook: “Trending Design Solutions Using Styrenic TPEs”. You may know firsthand that selecting a material for your product isn’t always cut and dry. There are nuances that can easily affect the appearance, performance and longevity of a finished product. This ebook helps navigate through material selection, processing methods, aesthetic benefits and environmental advantages of working with thermoplastic elastomers. We’ve received many questions over the years and want to share the answers with you. What better way than with an ebook that you can save and easily reference. Not only does it cover some of the basics of TPEs, it also delves into different technology platforms, as well as properties and advantages of thermoplastic elastomers. Just fill out the form below and this ebook will be delivered to your inbox. Tell us what you think. We’d love to hear from you.